If you’re taking a much deserved vacation this summer to the beach, mountains, visiting family, or wherever your destination may be, eliminate any doubt or worry concerning your home or apartment while you’re away. In addition to packing for a trip, prepare for leaving by using this home checklist before your departure and you’ll be just as carefree as you should be while on vacation. Water your plants – If you have any indoor plants in your apartment, make sure to water them right before you leave. If you have indoor plants that require daily watering, ask a trusted friend, family member or neighbor to water your plants while you’re away. Turn off all the lights – To conserve energy, turn off the lights in your home. As to not call attention to your home, leave a lamp by the window on just as a security safeguard. Reset the air conditioning – As another energy conservation step, make sure that your air conditioning is turned up. You don’t want to turn it completely off, but turn up the thermostat. If you are gone for more than a couple days and the air conditioning is off, it could potentially cause damage to certain personal items and cause the temperature in your apartment to reach an uncomfortable level upon your return. Throw out any perishables – If you will be gone for more than a few days, go through your refrigerator and throw out any food that might go bad so you’re not left with a smelly mess to clean up when you return. Lock all doors – This is a given, but make sure all entrances, including your front door, any side or back doors and patio doors are all locked. Help – If you have plants, pets, or anything else that needs taking care of while you are away, make arrangements for someone you know and trust to watch your apartment and collect mail and newspapers for you. Make sure they have a key and you leave them a list of any important information. Arm alarm system – Don’t forget to set your security alarm system while you’re away and make sure that anyone with a key knows the code. Unplug or turn off electronics – Besides double checking that nothing is running like the oven or a humidifier, unplug electronics like hair dryers and entertainment systems to conserve energy while you’re gone. 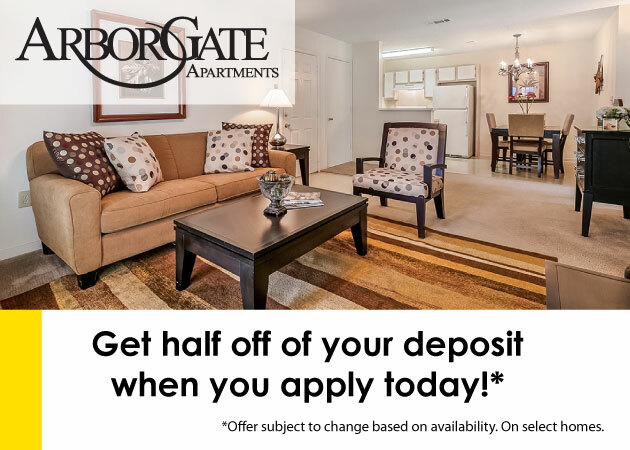 Looking for an apartment to call your own? 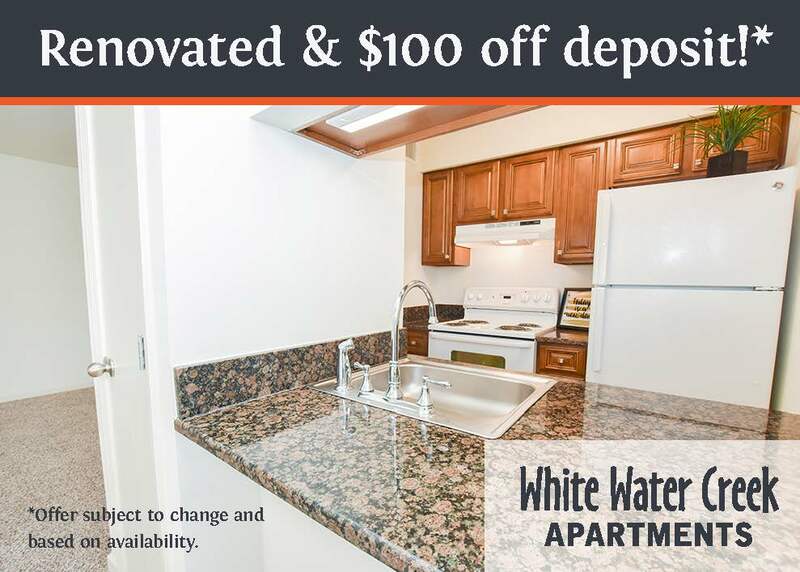 Check out all of our available apartments in New Orleans and contact 1st Lake Properties today!